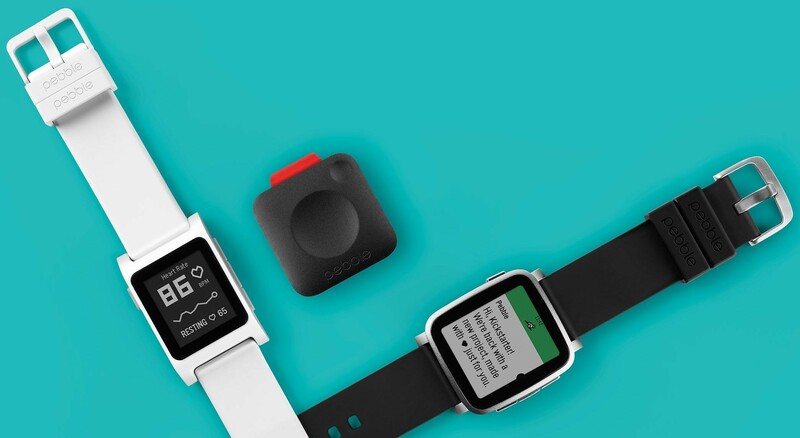 It wasn't that long ago that Pebble first burst onto the scene via Kickstarter and becoming one of the site's more successful campaigns to date. 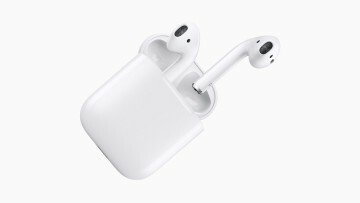 Since that time, a lot has changed, as the competition has increased and Pebble has struggled as a company with financial difficulties that have resulted in layoffs. As they bring the Pebble 2 products to market, it appears that the company might soon be purchased by a competitor. 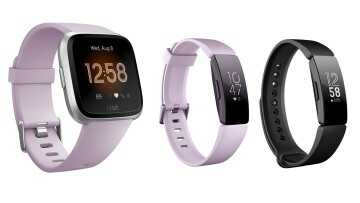 While terms of the potential purchase are unknown, sources for The Information have stated that fitness tracking product maker, Fitbit, is very close to closing a deal to acquire Pebble. 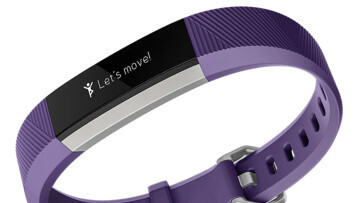 This would be Fitbit's second major acquisition this year if the deal closes by year's end. 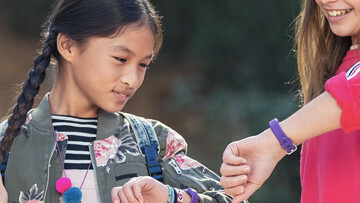 Earlier this year, the company was able to acquire Coin and its wearable payments assets, which would allow them to integrate the feature into the future generation of products.